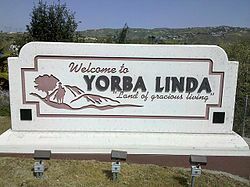 Named after the original owner of a vast land grant from the Mexican government, Bernardo Yorba, and for the beauty (Spanish, Linda) of this open countryside, Yorba Linda lives up to its name even today. With its hot summers and wet winters, the deck coatings can take a beating. With Prestige Deck Coating on the job, the beauty of your deck coatings Yorba Linda can be restored to their original pristine condition. 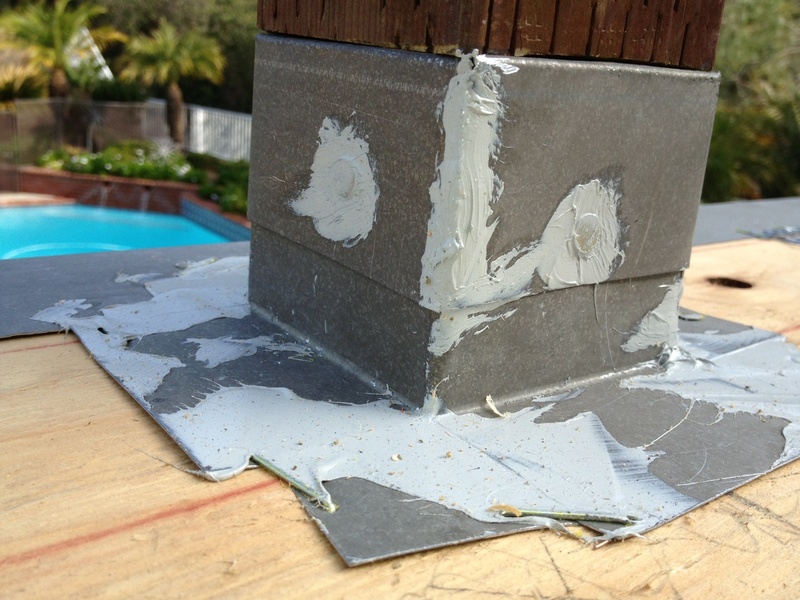 The flashing was pretty shoddy at this deck coatings Yorba Linda site. We had to replace three different kinds: drip, combo, and post. Drip Edge Flashing. Drip edge flashing was installed along the perimeter of the deck. This kind of flashing is tailor made for decking that slopes water off the deck surface. Diato/Combo Metal Flashing. This was installed along the deck to wall transition, and incorporating the stucco screed. This is to make sure the wall would be ready for stucco when we are done. Post Flashing. There were 8 posts to flash. We used a grove cut in the wood post to insert the counter flashing, then overlapped the ‘L’ Metal. Then we were ready to install our specially developed deck coatings Yorba Linda resurfacing system. The Crete Decking System. This is a multi-layer waterproofing membrane designed for use over plywood sub-floors. Beauty in southern California, waterproof deck coatings Yorba Linda. Gracious giving in the land of gracious living. Prestige Deck Coating is your deck waterproofing provider throughout all of Orange, Riverside, LA, and North San Diego counties. Call us today for a free estimate and let us offer you 10 year warranty service! Check Us Out On You Tube!